The current draft version of regulations to extend the season for upland burning does little to nothing to protect biodiversity and may be unconstitutional, An Taisce has stated. The issue of constitutionality was raised in the national trust’s submission to the public consultation on the draft regulations to be included in the much-debated Heritage Act signed into law last year. 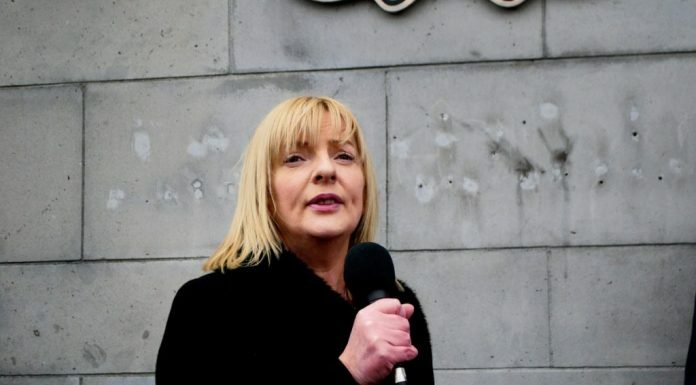 In its submission, An Taisce said that the current wording of the draft regulation would give “excessive legislative powers” to the Minister for Heritage Josepha Madigan TD beyond her legal power or authority. The charity also argues that the regulations as currently written would contravene multiple pieces of national legislation such as the 2015 Climate Act, as well as various pieces of EU legislation. The passage of the Act is set to extend the season to burn any vegetation growing on any uncultivated land where it has previously been an offence to do so under the 1976 Wildlife Act between 1 March and 31 August. The Heritage Act – through the burning regulations – looks to extend the season for the burning of the likes of heather and gorse in uplands areas to include March under a two-year pilot scheme. An Taisce’s submission, however, described the draft regulations as “ambiguous at best”, failing to specify when burning will be allowed, under what circumstances, or how it will be controlled. 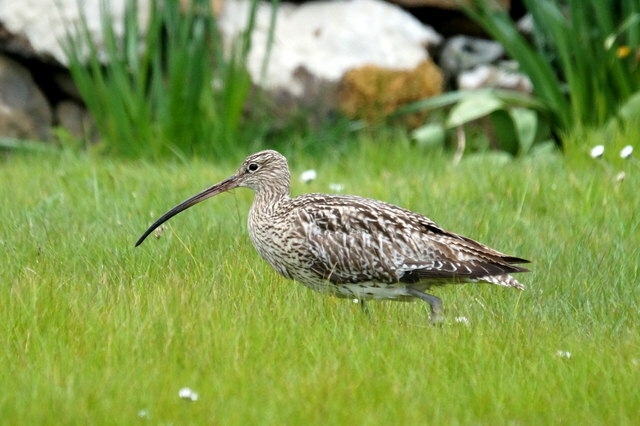 The group also called into question whether there is any scientific rationale behind the decision to extend the burning season, a decision it says will “endanger birds just starting to breed, such as the iconic and globally threatened Curlew and the declining Hen Harrier”. Ms Madigan, the submission states, has “failed to provide the scientific data which underpins her assertion that the changes to the Wildlife Act will not impact on birds or other wildlife”. “This pilot has no scientific basis, as no baseline research has been done to determine bird nesting times prior to the implementation of the legislation, and as such the impact cannot be measured,” the submission reads. The Irish Wildlife Trust (IWT) has also voiced its concerns, outlining a lack of faith in the burning guidelines as a practical solution to upland farming issues. The conservation charity said that the regulation will be “impossible to implement on the ground and may well be illegal”. The organisation also called the passing of the Heritage Act in law as a “very regressive step” at a time when the State should be “strengthening, not weakening, protections for nature”. The Irish Farmers’ Association (IFA) has come out strongly in favour of extending the dates for controlled upland burning to address uncontrolled wildfires and uncontrolled vegetation. While the IWT recognises that controlled burning is “clearly a preferable option” when compared to the threat of out of control wildfire, it states that controlled burning can also lead to biodiversity loss, watercourse pollution, and the drying out of peat and its subsequent carbon emissions. “These guidelines will do nothing for upland farmers in Ireland or the protection of the environment upon which they depend,” IWT campaign officer Pádraic Fogarty said. The Green News contacted the Department of Heritage in relation to the findings of both submissions but did not receive a reply at the time of publication. Last month, the Green Party leader Eamon Ryan TD questioned the merits of the public consultation as well as the decision to launch it on 21 December, the last Friday before the Christmas holiday period. He said that the timing was clearly “not designed to encourage maximum participation” and sent out a signal that the Government is “doing a tick box exercise”. Ms Madigan said that the 28 day period was at the “higher end of the standard consultation period” yet still exercised a provision to extend the deadline following pressure from environmental groups. Environmentalists argued that the original deadline would have effectively reduced the consultation period to just two weeks over a busy festive season that included the Christmas and New Year break. 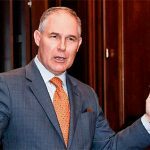 This would run in contravention of the Government’s requirements to allow for effective public participation in environmental matters under both UN and European law. The Government’s Consultation Principles & Guidance document says that a consultation process should vary between two and 12 weeks. “In addition, longer consultation periods may be necessary when the consultation process falls around holiday periods,” the document states. Kayle is a multimedia journalist with an interest in energy and agriculture policy and its interaction with the environment. The post Upland burning regulations ‘may be unconstitutional’ appeared first on Green News Ireland.